CLAYTON COUNTY, Ga. — A 25-year-old man was killed while crossing the street in Clayton County, police said. 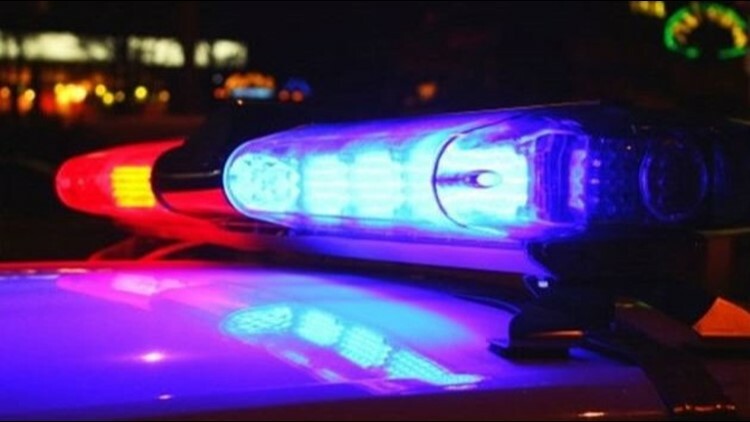 It happened at the corner of Garden Walk Boulevard and Riverdale Road, according to Officer Marcena Davis with the Clayton County Police Department. The driver did not leave the scene of the incident. Davis said the police investigation was ongoing. DHS reveals how man charged in Clayton Co. murder came to the U.S.